With more than 30 years of experience in the legal communities of Orange County, Los Angeles County, and Riverside County, I stand ready to help you and your family during this stressful time in your life. I understand how overwhelming it is to deal with legal matters, especially when they involve emotional situations. I am tenacious in fighting for your rights and best interests, and am compassionate and understanding of your needs during your divorce. I and my staff will guide you through this difficult process and get you through it. My goal is always to try my best to have you get through this process and have you and your children come out of it as whole as possible. No two divorces are the same. 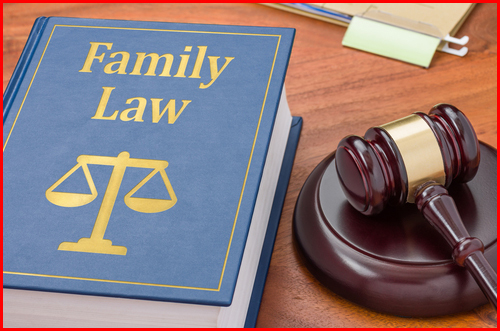 Everyone’s situation is different, whether it is property issues, child custody issues, support issues or other money issues. Your legal options will be explained to you and you make the decisions as to how to proceed. I will be by your side, but I do expect you to listen to the legal advice you are paying me to give to you and make good decisions in accordance with what you can achieve in your case. Divorce can be financially taxing. I will work to obtain a positive result in your case as quickly as possible to keep your expenses down. If you have children, you will especially want to do this as you will want to save for college educations for them. I always offer a free consultation in my office to discuss your particular questions and issues that will emerge during your divorce. That face-to-face consultation is also your opportunity to determine whether you and I will be a good match for your guidance during this process. I believe this is very important.